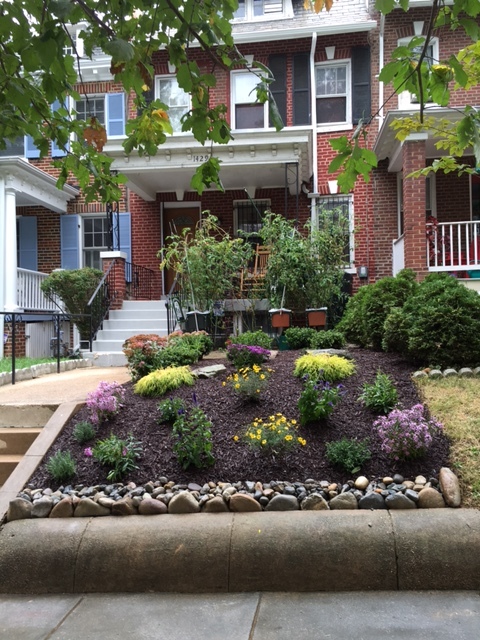 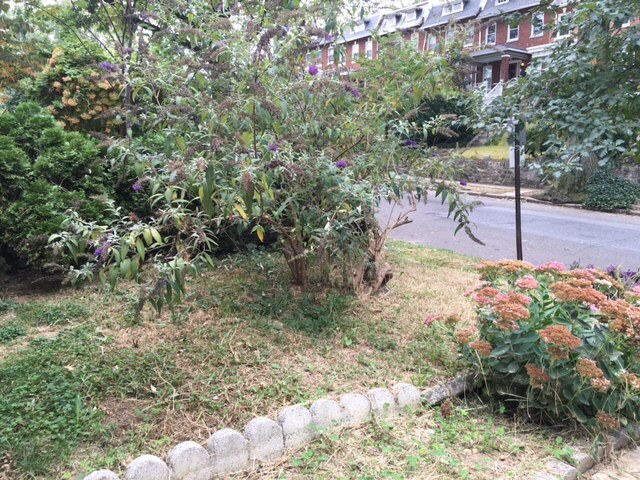 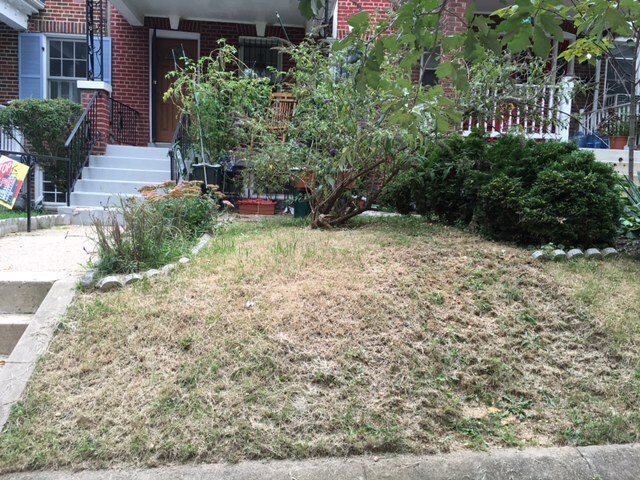 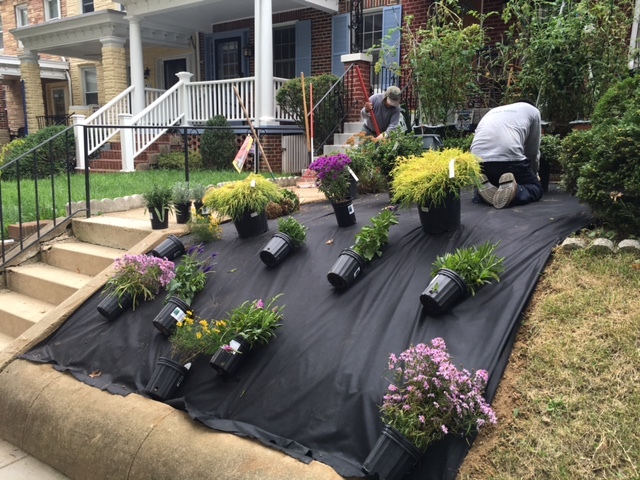 The client asked for low maintenance landscaping in her front yard. 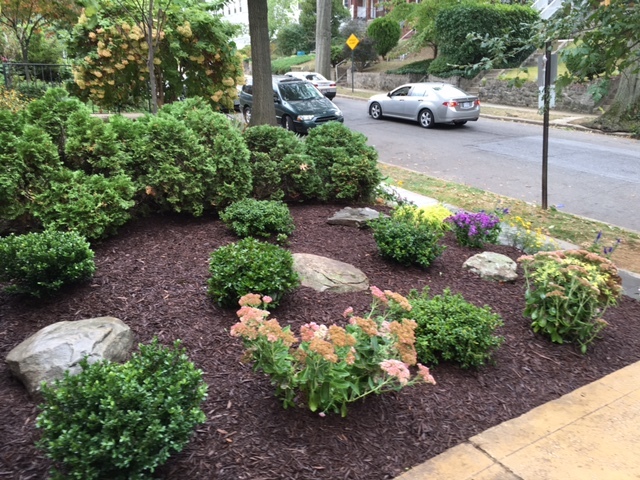 We combined dwarf Evergreen bushes with Azalea bushes and applied mulch to create a clean and easy to maintain area. 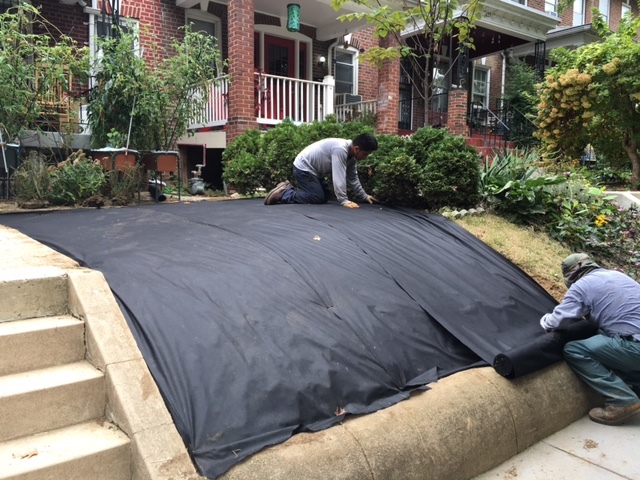 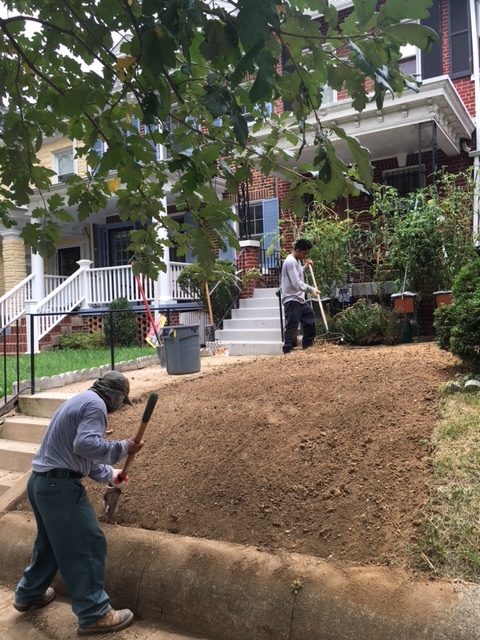 We also installed decorative natural boulders as a landscape feature, and created natural edging between the concrete border and the garden bed using river rocks to prevent erosion.